Call us if you have an EMERGENCY! We offer 24-hour heating & AC inspections. Spring and fall are the best time for heating and air conditioning inspections in the Williamsburg area of Virginia. We try to accommodate your schedule. 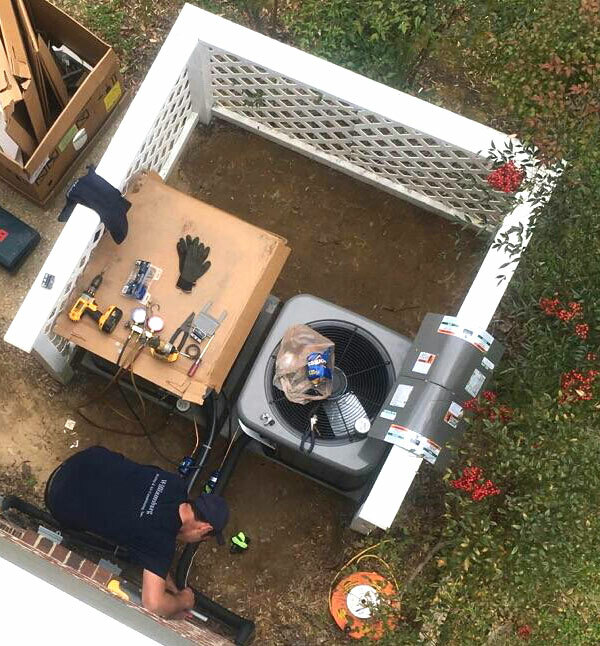 A breakdown can occur when you least expect it; you can count on Williamsburg Heating & Air Conditioning, Inc. to be there and lend a professional helping hand in your time of need. Get the most out of your HVAC equipment. We also offer convenient financing options to aid with unexpected expenses. Your heating and cooling system always breaks down when you least expect it. 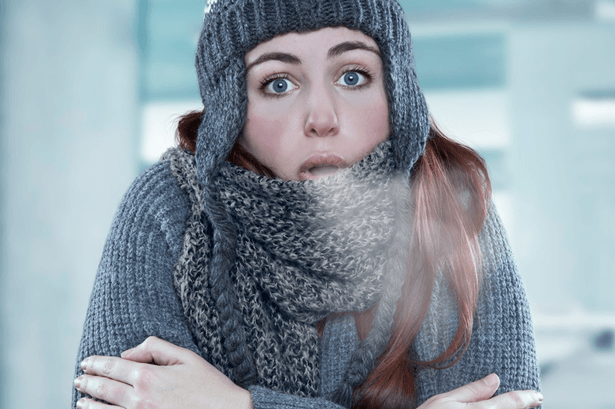 That is why Williamsburg Heating & Air Conditioning has established 24 Hour Emergency hot line. When the bad weather hits we have our crews standing by to answer your call. Call 757-220-4357 operators are standing by.